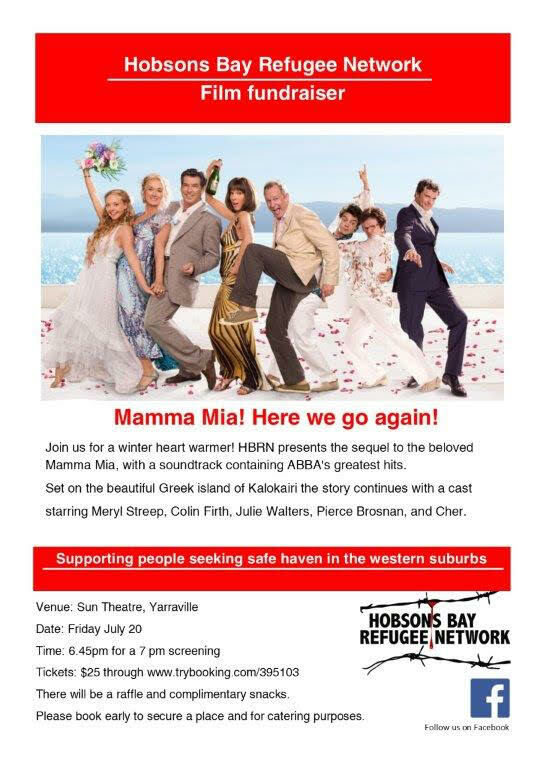 Grab your tickets for Mamma Mia! Come along for some movie fun and a great evening out. Push through the winter chill and put your money to something great. 2018/2019 Entertainment Books now available! 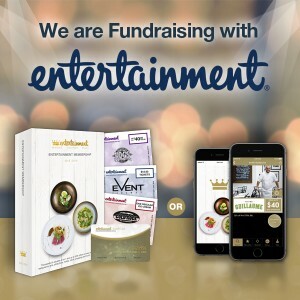 SUPPORT WEST WELCOME WAGON AND BUY A 2018/2019 ENTERTAINMENT BOOK! AMAZING DISCOUNTS AT YOUR DOORSTEP. The Entertainment™ Book, and the Entertainment™ Digital Membership are your guide to the most popular restaurants, attractions, shopping and travel across your region, all with great valuable discounts up to 50% off and 2-for-1 offers. Buy your Entertainment Book to support West Welcome Wagon this year! To order, simply click here. 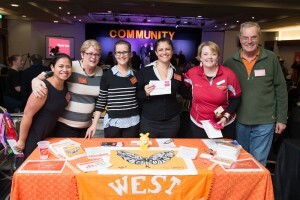 Did you know that West Welcome Wagon is a 100% volunteer run charity? 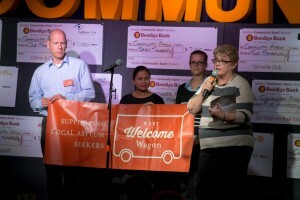 Our volunteers dedicate their time and efforts into making sure that West Welcome Wagon runs as efficiently as possible to ensure we can continue supporting Asylum Seekers in Melbourne's West. To do this, we need to keep our warehouse open which we desperately require funds for. This is why our fundraising and events are so vital for us. They help us raise money to keep our warehouse operating! Please help if you can by donating directly to West Welcome Wagon, or supporting us in our fundraising efforts you will see below. From the team at West Welcome Wagon, Thank you for your support! On Wednesday 17th May 2017, the Seddon Community Bank Branch combined its resources and engaged with local businesses to offer local organisations the chance to ‘pitch’ their project for a chance to secure funding. WWW were thrilled to have the opportunity to participate in this annual event and were very proud recipients of $1,400 worth of donations. Know someone that needs to be spoiled? 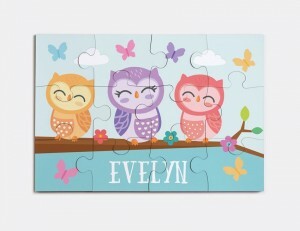 Check out the new range of personalized wooden jigsaw puzzles! Join the West Welcome Wagon Co-Op to purchase all of your sustainable and ethical toiletry needs. You can purchase Who Gives a Crap toilet paper, paper towel, and tissues. You can also purchase Tsuno sanitary pads. Both of these companies are environmentally conscious, and their support for our organisation and global social environmental needs are heartwarming. All items via the Co-Op are cheaper than buying direct, and proceeds (as well as extra items) raised go to WWW.